This 3+2 bedroom 4 bathroom house features a family room, fireplace, swimming pool, 6.0 parking space and air conditioning. Listed at $2399000. This home has 10 rooms on 3 levels. It is for sale and has been listed on newstreet.ca for 72 days. A mortgage for this property would be approximately $8942/per month . Welcome to 1522 Briarwood Cres L6J 2S7. 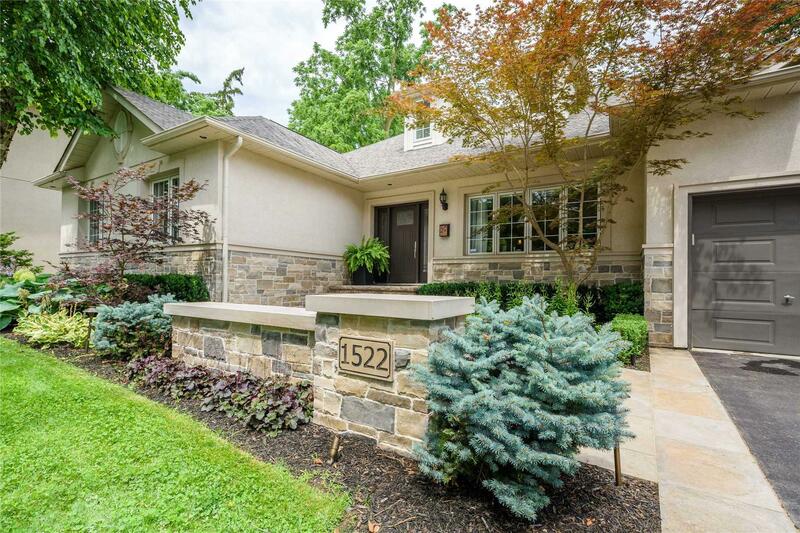 Located in the Eastlake neighbourhood of Oakville. Local amenities around 1522 Briarwood Cres in Eastlake include local education institutions and schools such as Maple Grove Public School, St. Vincent Catholic Elementary School, Oakville Trafalgar High School and E.J. James Public School.